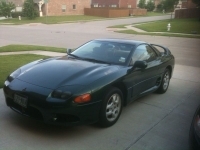 I purchased this car new (tracked from point of entry to delivery in Joliet, IL); sold to my sister in 2002; sold to a woman in Dallas, where I now live, in 2006 with the provision that she sell it back to me if she ever parted with it; re-purchased car May, 2011. 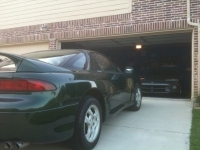 The car has sentimental value to me...it is the first car I ever purchased brand new. Currently restoring to factory original condition.